According to the reports, this investment will be a prepayment for 45.000 OLED panels monthly in 2019. The two companies do not announce their future partnership so far, as the Samsung Display is now the only supplier for the first series of OLED iPhone. Samsung Display will start manufacturing the parts later this year. Although, Apple is trying to make sure the needed details would be ready for production in time and in the necessary volumes. The company acquired another supplier for not to depend on the sole manufacturer. 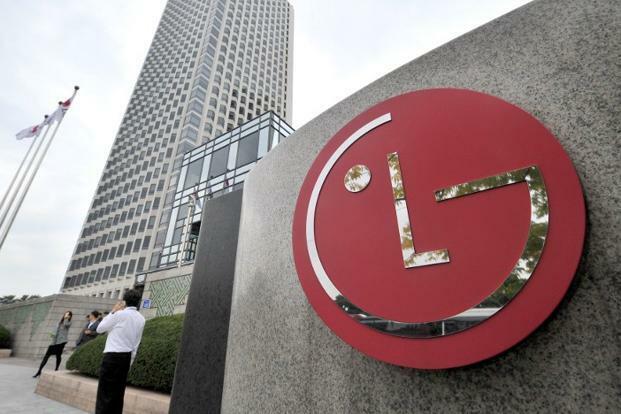 Sources claim LG will build a separate production line intended only for iPhone orders.